BEST DEAL AROUND" Escape to paradise in this Wisconsin Dells Resort. The Caribbean Club Resort, located on beautiful Lake Delton, will surround you with lush gardens, palms, cascading waterfalls, and romantic sunsets. 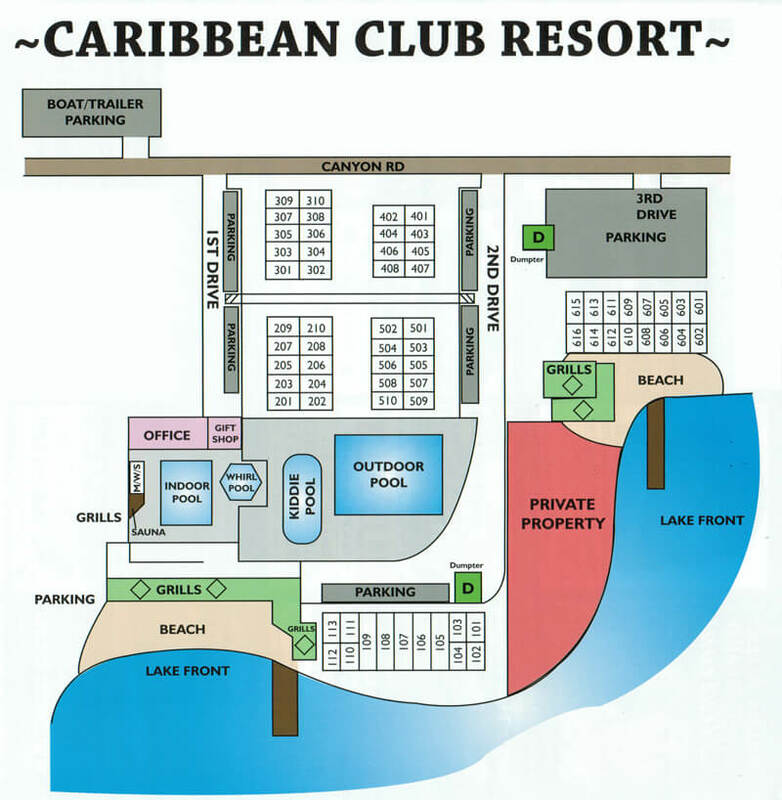 At the Caribbean Club Resort, you will be convinced you are far away from all earthly concerns, but are only minutes away from everything the Wisconsin Dells has to offer - major attractions, casino, golf, public indoor & outdoor water parks, and top notch restaurants. We can't wait to see you and your family at Caribbean Club of Wisconsin Dells! For Reservations & Information call today for best rates! Fire up your engine for the hottest classic car show around! May 18 – 19, 2019. This “block party” features live music from all different genres. Honoring Wisconsin’s proud brewing heritage. Enjoy a full day of craft beer festivities at Dells on Tap. Canadian Pacific Railway Holiday Train, December, 2019. We honor and appreciate all those that have served our country. Receive 10% off your stay. Minimum 2 night stay required. Only one discount may apply. Celebrate your birthday with us, and receive 1 free firelog and a bottle of wine. Two night min. stay required. Valid until 5/15/19. 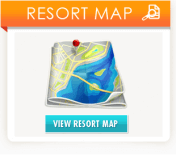 Click HERE for a map to the resort.